What a Difference a Color Makes! I'm always amazed at how different a design looks in a new color way. Part of the fun for us if our customers' ideas about colors. 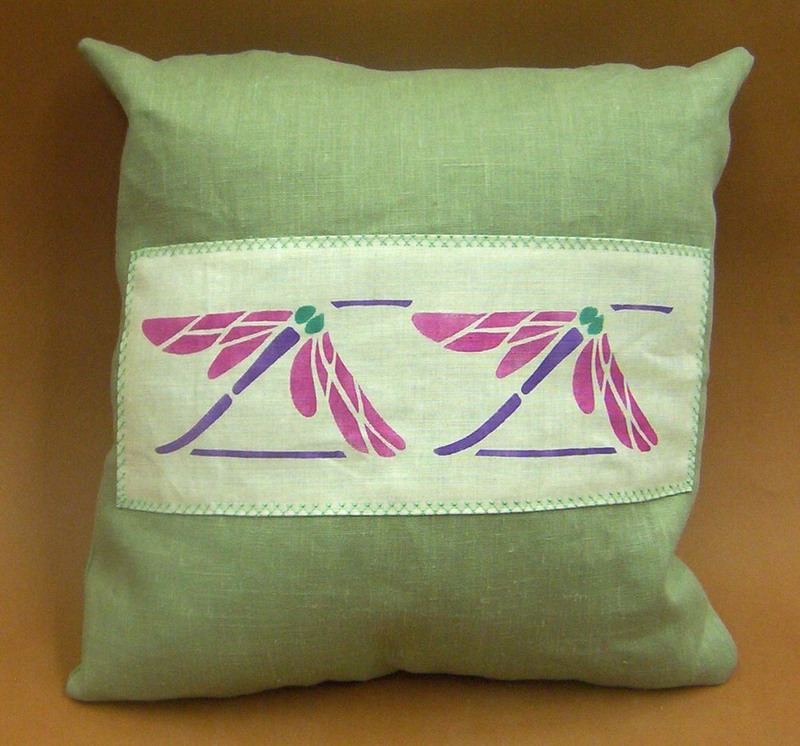 Look at these dragonflies....a design that seem to inspire a lot of creativity! Adding Weight …to curtains! Not bodies!